These are just a few of my musings about faith, formation, culture, and life. Come, Thou Long-Expected Jesus: Experiencing the Peace and Promise of Christmas by Nancy Guthrie. 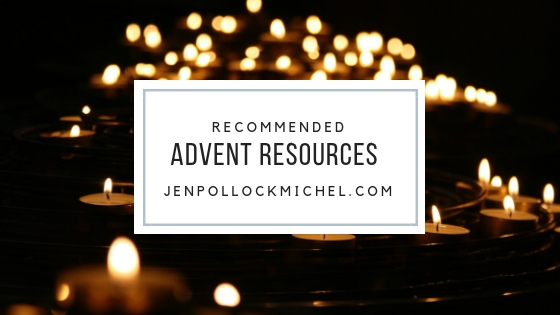 Search “Advent” at Englewood Review of Books to find more titles!